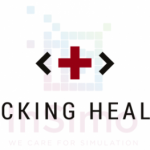 InSimo back to the SFO annual Congress to present its last innovation on retinal surgery simulation ! 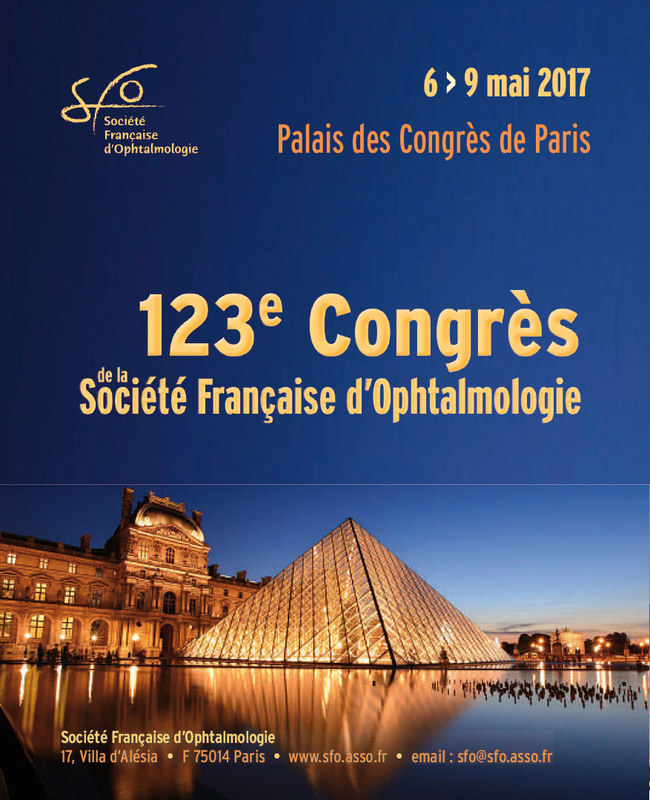 The French Society of Ophtalmology is an association working on all scientific issues linked to vision. 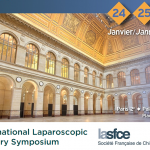 It organizes every year a 4-days Congress, and 8000 ophtalmologists attend to it. As more than 100 others exposants, InSimo and their partners of Mimesis team (Inria) shared a booth. They presented their last achievements on the collaborative ANR funded RESET project (REtinal Surgery systEm for Training). Major improvements were made comparing to the precedent version of the simulator presented last year : visual more realist, haptic feeling more sensitive, bimanual manipulation more controled. This new version also integrates the complete procedure of the epiretinal membrane peeling, including trocarts insertion and membrane coloration thanks to colorant intraoccular injection. Many specialists tested it and gave us very positive feedbacks which will be very usefull to continue our researches on this topic. 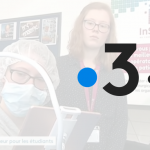 Our COO Pierre-Jean Bensoussan also made a presentation about surgical simulation and how those new numerical technologies may provide benefits in many medicine applications.